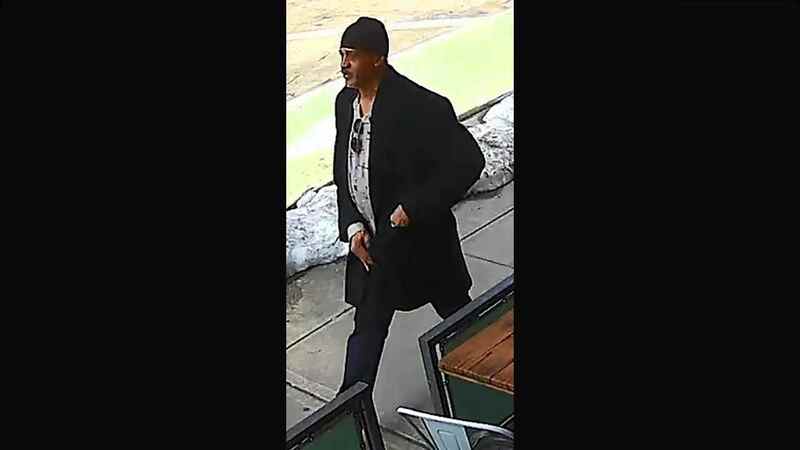 UPPER EAST SIDE, Manhattan (WABC) -- Police have arrested a 55-year-old man in connection with a series of burglaries on the Upper East Side. James Leon, 55, was charged in six of the burglaries reported on the Upper East Side, including two on March 21 on East 91st Street. In one incident, between 8:30 a.m. and 6 p.m., police said Leon walked into an apartment on East 91st Street and took several items. The same day during the same period, at the same building on 91st Street, he went into an apartment, but fled without taking anything. Leon has two prior convictions for attempted burglary and attempted robbery. The investigation continues, and police are still searching for another man in an unrelated pattern of burglaries in the area. There have been nine burglaries in last two months, all in a 10-block radius between East 82nd and East 92nd streets, between Lexington and First avenues. The residential burglaries stretch from Feb. 10 to March 21, and each time, the suspect made off with cash and jewelry.